If you find yourself busting open the Tim Tams when you are feeling emotional, down or stressed. 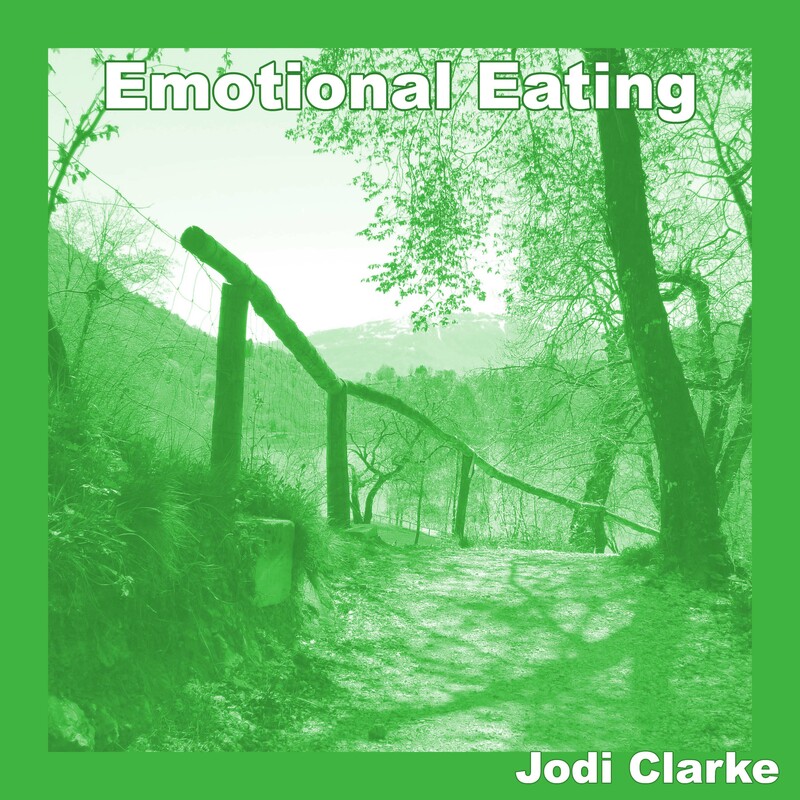 Just pop this little track on to keep the emotional eating munchies at bay. This Handy tool is designed to help curb Emotional Eating fast and keep your weight loss journey on track. Hello very cool site!! Man .. Excellent .. Wonderful .. I will bookmark your blog and take the feeds adlniiotadlyÂ¡KI am glad to search out a lot of useful info here within the put up, we want work out more techniques on this regard, thanks for sharing. . . . . .
To tell you the teuth, I was passing around and come across your site. It is worelnfud. I mean as a content and design. I added you to my list and decided to spent the rest of the weekend browsing. Well done! Good advice. I have always found that if I just keep up on the mess while I am cooking and get cleaned up as soon as we finish a meal then I&#;2178m not always fretting about a dirty kitchen.